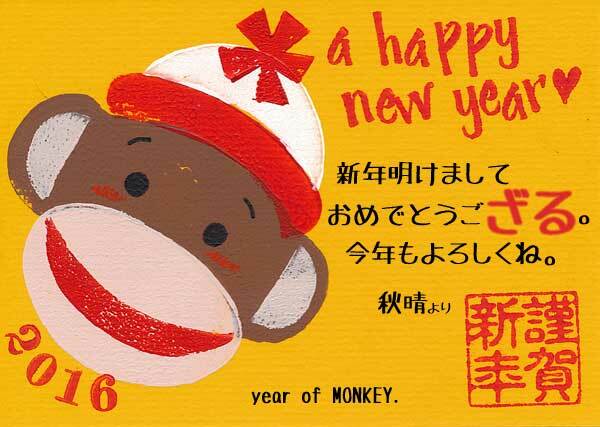 13/1/1 03:07 pm :: A HAPPY NEW YEAR!! 10/10/15 01:07 pm :: Akibare in Yooperland! I haven't bathed or used a flush toilet in a week, but... it's happytime.